The Online Store makes it easy to sell and manage your digital products. E-goods are products such as software, audio and video files (mp3s), e-books, graphics, etc. that are delivered to customers by download. Customers can add digital products to their carts and pay for them the same way that they'd pay for a normal product. Once their order has been processed, they receive an email notification with the download link for their purchase. 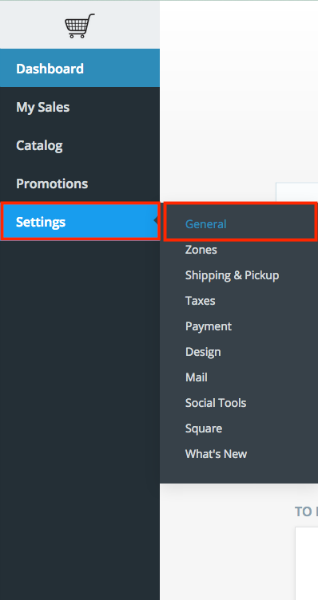 In your Sitebuilder, go to Menu > Store. 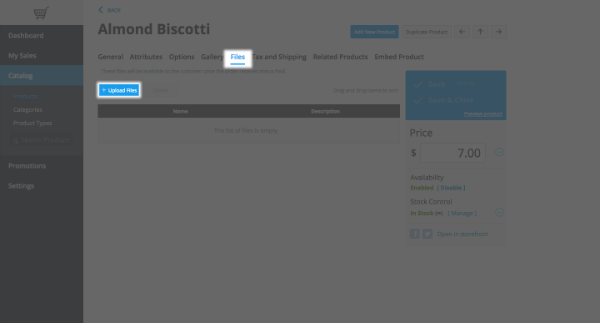 Click an existing product to edit it, or click +Add New Product to create a new one. Note: The maximum file upload size will depend on the add-on package you purchase. Please contact your hosting provider to see what package is available to you. If the file size is bigger than what is allowed, you can upload more than one file per product. So, if you have a 700MB e-book, you can split it into seven parts of 100MB each for example. 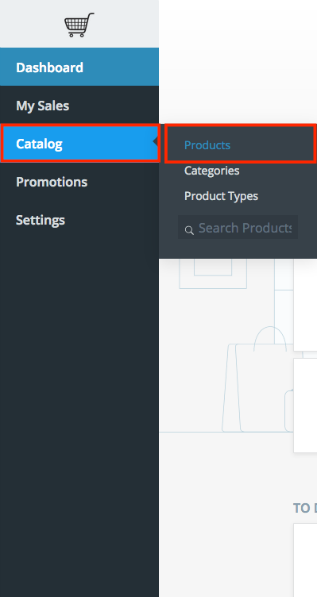 In the Sitebuilder, go to Menu > Store. Scroll down to the "E-goods" section. 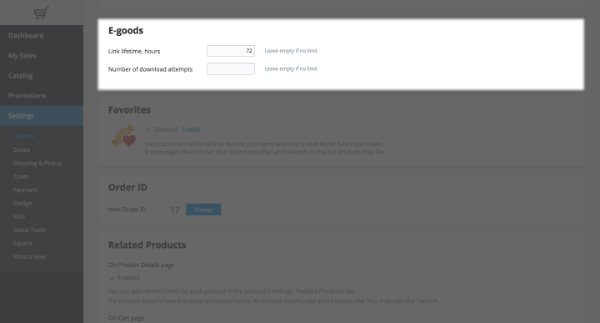 Enter your Link lifetime hours and Number of download attempts values. Another handy feature is that, when needed, you can manually regenerate any download link or expire it on the Order details page of the necessary order. 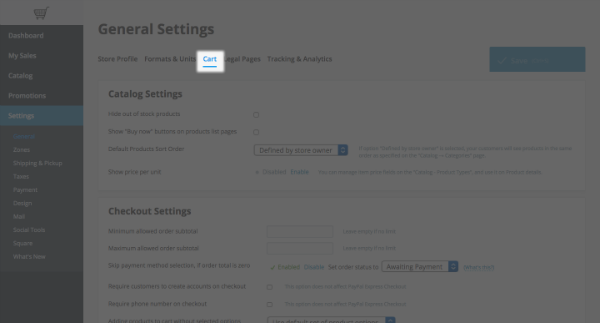 In the Online Store dashboard, go to My Sales > Orders. Click the See Details button on the order you want to review. Scroll down until you see the "Download Section". After regeneration a new link will be generated and sent to the customer, so they will be able to download the file again. Click the "Force link expiration" link. After forced expiration, the link will become unavailable immediately.